If you’re looking for a cash loan, you are most certainly not alone. 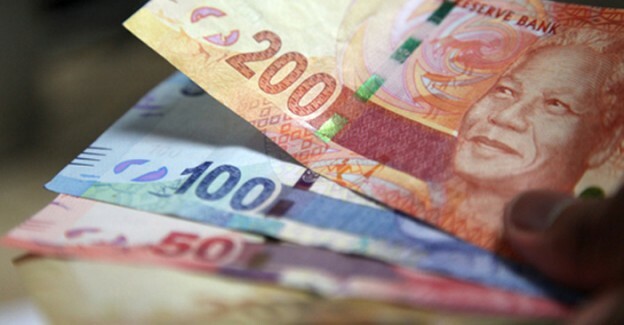 As mentioned in 3 Good Ways to Secure Cash Loans, 86% of South Africans needed to secure cash loans in 2014. Do your research into the pawn brokers in your area and whether they would accept the asset that you are looking to pawn in order to secure a cash loan. Recommended Pawn Brokers in Johannesburg include Good Fellows Pawn Brokers, Cash Converters or Car Pawn. Most often these pawn brokers will have websites where you can apply Online by filling out the form. Someone should then get back to you to explain the next steps. More often than not a pawnbroker will request that you bring your asset to them in order to have it valued. Some pawnbrokers may even come to your premises in order to value your asset and give you an indication the amount of cash loan you will be able to secure for your asset. With most reputable pawn brokers you will be able to secure your cash loan almost immediately, no lengthy processes or waiting periods. Generally pawn brokers understand that you are needing the cash quickly and are able to hand this over if all the correct formalities have been done. Depending on which pawn broker you are using will determine the amount of interest you will accrue. This can be anything from 0.7% to 3% per day of the loan. So for example if you loaned R50,000 in cash from a pawnbroker you will need to repay R1500 per day if their interest rate is 3% and generally you will have to repay this within 30 days. Once you have paid this back you will be able to collect your asset. If you are unable to pay it back within the allocated time the pawn broker will keep your asset for reselling. Most reputable pawn brokers will try to be fair on repayment periods as they want you to get your asset back. Remember however that saving money instead of taking out a cash loan is always a better option. Try to save a little money each month so that when you need money for an emergency it is there and you can avoid using a pawn broker altogether. Good Fellows Pawn Brokers are one of South Africa’s leading cash loan companies. With a ridiculously low 0.7% interest rate per day and many years’ experience in helping you get your asset back, Good Fellows Pawn Brokers offers instant cash loans on all assets such as cars, bikes, jewellery, business assets and more. Contact Good Fellows Pawn Brokers today to pawn your car for cash.